Are you tired of taking showers and seeing water back up under you? That back up of water requires professional cleaning as soon as possible. With sewer and drain cleaning in Crown Heights, you can finally take a shower without standing in a few inches of water. At NY Perfect Sewer & Drain Cleaning, we know that those clogs can exist for any number of reasons. 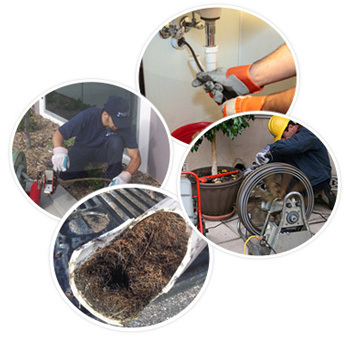 We believe in looking at your drains and pipes first to determine the type of cleaning you need. A common reason why these clogs form is because of a build up of hair within the drains. As you shower in the morning or night, a small amount of hair falls off your head and body. That hair can eventually build up inside the drain and form a clog that keeps water from going down. Sewer clogs can form because of debris from your home and any homes that use that same sewer system. Even baby and beauty wipes that you flush down the toilet can form a clog. Before looking at a water jetting service in Crown Heights, we recommend that you look at some of the common signs of drains clogs. As one of the top companies to offer a sewer pipe cleaning service in Crown Heights, we know that standing water is just one sign of a clog. Another common sign is water that takes longer to move down the drain. It may take an hour or longer for the water in your shower or sink to finally leave. There is also a risk that your toilet may overflow frequently. This occurs when you have a larger clog inside the sewer drain. 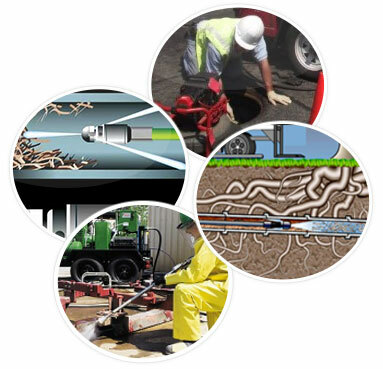 At NY Perfect Sewer & Drain Cleaning, we believe in offering the best services for our customers. Our root removal service in Crown Heights is perfect for those who have trees in their yards. Those tree roots will move into the drains to seek out a water source and slowly grow big enough to completely clog the pipe. 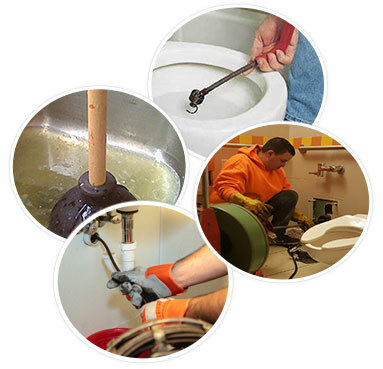 We also offer other types of sewer and drain cleaning in Crown Heights for local residents, including professional cleaning of sewer drains and snaking of residential pipes. If you live in Crown Heights and notice any signs of a clogged drain, don’t hesitate to call. We can clean your drains as soon as today.